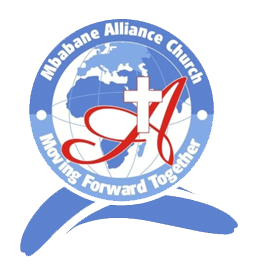 Mbabane Alliance Church, a church for everyone in your family. Mbabane Alliance Church, a Relevant Church with Relevant Leadership in the 21st Century and Beyond. © 2018 Mbabane Alliance Church - Moving Forward Together. All Rights Reserved.